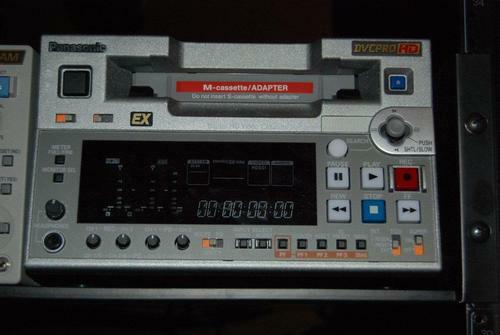 1-DVW-M2000 (NTSC). Used but with 17 original drum hours, perfect condition. 1-Sony F900/3 Ser # 1216x. This camera has been well maintained. With HDVF-20A viewfinder sn# 100685, Tripod Plate, on cam mike, Thermo dyne case. Bonus!! We have a dropped F900/3 body with most of the boards and the CCD sensor still good. This is included at no extra charge. Note the Chrosziel lightweight support in the picture is not included. 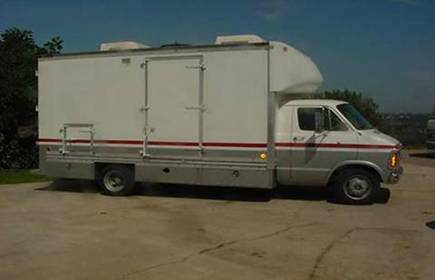 256 x 128 HD SDI Router w/ 26 Control Panel; current unit expandable to 512×512! 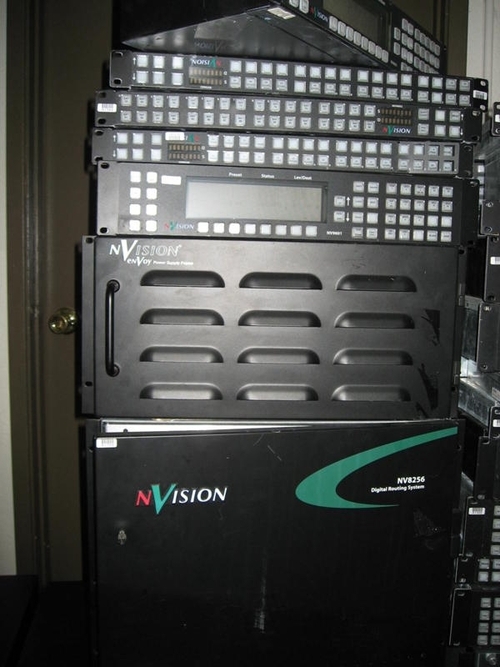 8 – Sony MAV-70XGI MPEG-2 digital video servers for the Broadcast TV Station. All items to be sold first come first serve; terms: Payment in full in advance, transportation and sales tax, if applicable to be added to the above prices. 48 hour right of inspection; no warranties unless indicated. Dave Rat, der FOH der Red Hot Chili Peppers und Inhaber einer der Top Sound Rental Companies in den USA zeigt in einem YouTube Clip eindrücklich die hervorragende “off axis rejection” der OM7 und OM5 Gesangsmikrofone von AUDIX. Der Clip macht klar warum er das OM7 auf lauten Bühnen einsetzt wo ein hoher “gain before feedback” gefordert ist. Wollen sie sich selbst überzeugen? Fordern sie einfach einen unserer AUDIX Demokoffer zum unverbindlichen Test an. I hope you are fine recently . 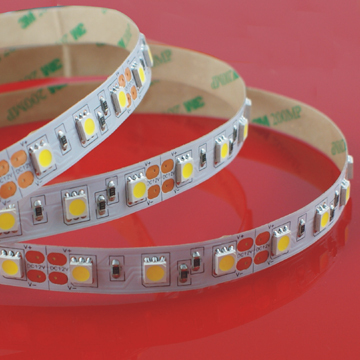 18LM/ led , super brightness 5050 led flexible strips for your reference . * use 12*24 mm 5050 led dimension , 18LM/led . super brightness . How about send price list and datasheet for your detail refer? We welcome you to discover our products and meet the LumiDesk team at our next trade show. Sirs-e Rental Division uses Lumidesk USB DMX lighting controllers for Concerts and major Events. According to Sirs-e Rental Division, Lumidesk offers top quality products and user-friendly lighting control software for automated lighting. In addition to using the product, SIRS Electronics Inc is the main US distributor of all Lumidesk products. We are proud to announce the Grand Opening of the new LumiDesk Users’ Forum. Now users and LumiDesk staff alike, can help each other with questions, answers, and discussions concerning LumiDesk products. It’s easy to get started, and only takes a few seconds to join. So don’t be shy! Come by and feel free to ask us any questions you may have; we will be happy to help you. The forum is available in English, French, and Spanish. We just uploaded a new official version of LumiDesk. You can download this version from the support page of our website, from the following link: http://www.lumidesk.com/download/LumiDesk.exe. Please provide us feedback so we can continue to make LumiDesk better. We advise you to visit the website occasionally and install the latest version to take advantage of the newest features and improvements. As a professional software developer, LumiDesk is currently expanding its exclusive partnership distribution around the world. All of our products are sold through our Distributor Network, which means we don’t sell directly to the public. Our current distributors are all very knowledgeable about our product-line and assist customers with both sales and technical support. We are actively looking for new partners to extend our exclusive Distribution Network. Please contact us if you are interested in becoming a partner. You are currently browsing the LichtTechnik.info News blog archives for August, 2010.